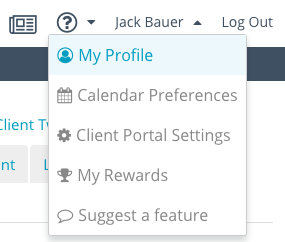 From the global navigation, select your username and click Profile from the dropdown menu. 2. 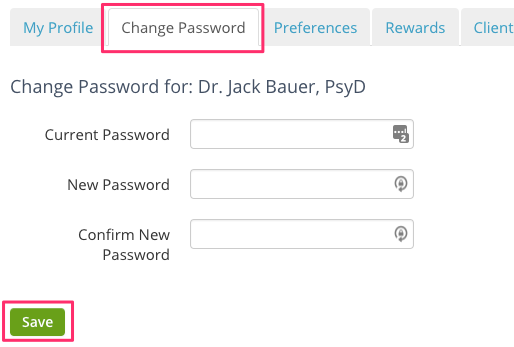 Edit your personal password by clicking the Change Password tab. Enter your current password then your new password and click Save.